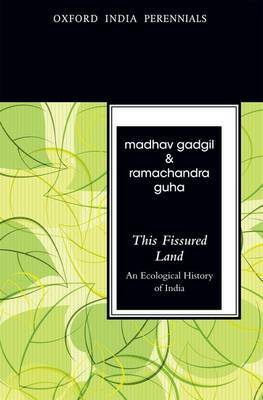 This Fissured Land, first published in 1992, presents an interpretative history ecological history of the Indian subcontinent. It offers a theory of ecological prudence and profligacy, testing this theory across the wide sweep of South Asian history. The book especially focuses on the use and abuse of forest resources. In Part One, the authors present a general theory of ecological history. Part Two provides a fresh interpretative history of pre-modern India along with an ecological interpretation of the caste system. In Part Three, the authors draw upon a huge wealth of source material in their socio-ecological analysis of the modes of resource use introduced in India by the British. The Second Edition comes with a new Preface by the authors.